DiRT Rally (2015) started out as an exemplar of a PC rally racer, but after adding Oculus Rift support last year, the game has since become a hit in the VR community for its varied tracks, cars and true-to-life driving physics. For the next week, the game is on sale for a staggering 75% off on Humble Store. The sale brings the game down from $60 to $12.50, and will last until September 21st, 1PM ET (local time here). 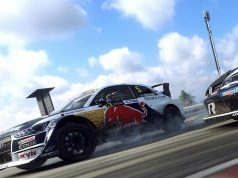 DiRT Rally only officially supports Oculus Rift, so HTC Vive owners looking to get into the drifting madness will have to use ReVive, a software hack that allows Vive owners to play Rift exclusives both purchased from the Oculus Store and elsewhere. The game is provided by Humble Bundle via Steam key. 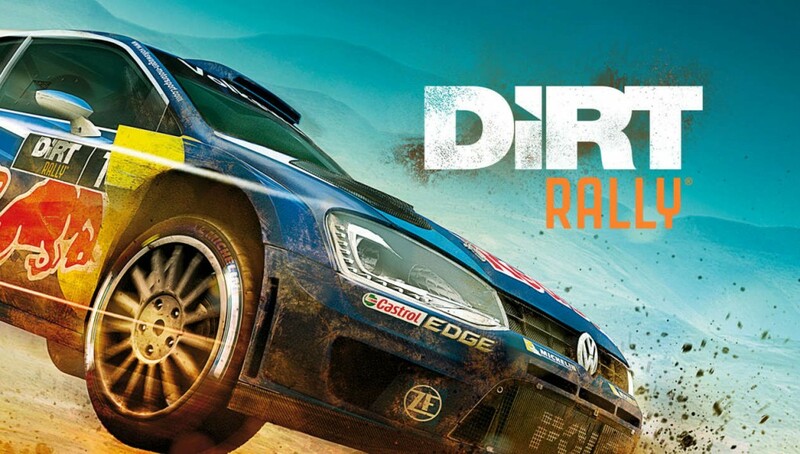 Road to VR’s Dominic Brennan, a seasoned driving simulation enthusiast, called Dirt Rally thrilling, challenging and “one of the best in years.” Find out why he gave it a solid [8.3/10] in his detailed review. I will never purchase this or any apps from the oculus store! 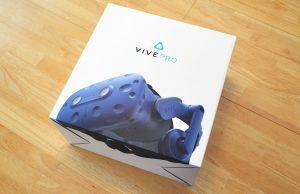 Why anyone with a Vive would want to support this type of exclusivity is beyond me! This is my view too. I used reVive last year a bit and with Dirt Rally but I’ve thought through it since then and realise it’s a bad idea for Vive users to do this. 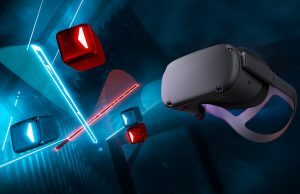 I’ve seen comments from some oculus game developers saying their game “works with vive too using reVive”. I don’t support any game developer who excludes Vive. It is beyond you? I will try to explain it in terms that aren’t as beyond you then! Exclusivity allows a platform to guarantee funding to the developers to create content they want to create. 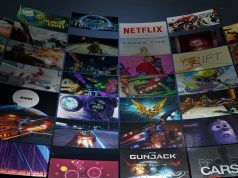 Most of the best games in VR have been created with massive funding from Oculus, and that wouldn’t have been possible without their platform exclusive marketplace. Steam is, in itself, an exclusive marketplace. You CANNOT play Steam games without Steam in almost every case. There is no difference. Oculus won’t block ReVive, and the time they did was accidental. 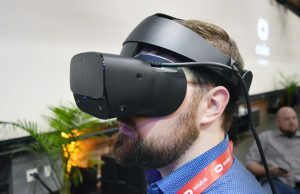 The sales platform is the only exclusive portion at this point–and there is no difference between Steam and Oculus other than the fact that Oculus is funding VR WAY more. Steam is NOT an exclusive market place! You can buy most of those games on other sites such as GOG, Humble bundle, amazon, viveport. a lot of the games they sell are also multi platform, oculus, vive, pc mac and linux. 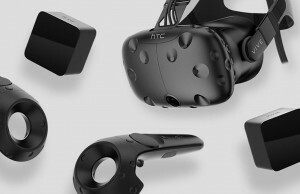 everything is open source when it comes to the vive hardware. Anyone can develop their apps or hardware no problem. I cant say the same for oculus. 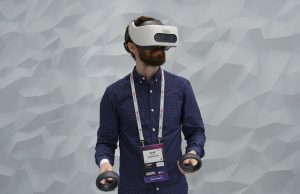 i just think its wrong to support this type of greedy behavior so early in the VR market. You really don’t understand, if it weren’t for the exclusive platform the best games in VR wouldn’t have had enough funding to exist. This is exactly the time exclusivity is needed. It drives innovation. That is why consoles are what drive the gaming market–period. PC Gaming hasn’t driven the market in decades and it is all down to who pays the bills. 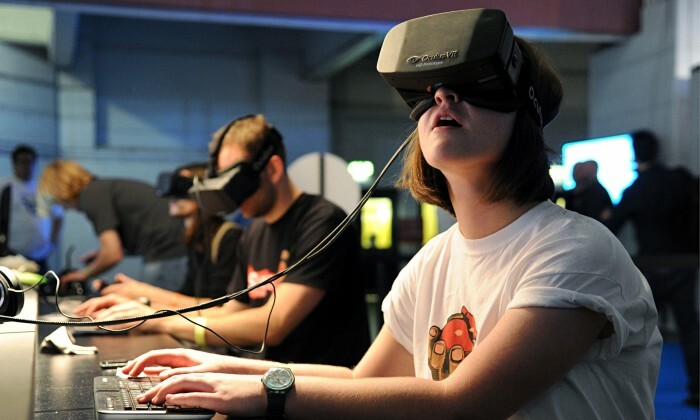 In VR right now, the consumers are NOT paying the developers’ bills. The investors such as Oculus are the only reason we have games as good as Echo Arena, Robo Recall, and many others. Sorry but you are so wrong. what about Croateam, bethesda, valve, ubisoft. They all developed amazing titles and were not directly funded by oculus. Robot recall is an okay game but I prefer the more intense horror style of raw data or brookhaven experiment and definitely arizona sunshine. 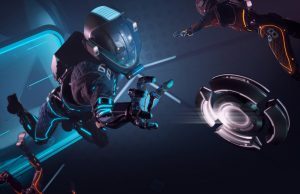 You need to download and play Echo Arena before you can continue this discussion. And no, just like many VR games the trailers are no substitute for entering the game. Many people play the game with ReVive and while the Vive controllers aren’t ideal for the game, they work well enough. Not going to happen because i would be going against my values. And there is no need for me to play this when i have games like Onward and Rec room developed independantly and opened to either platforms! The way it should be! Your values? Do you own any Apple product? Do you eat meat? No one is dying here! The only one losing out is you due to you bloody mindedness. I would never own an apple product. Exactly because they lock everything tighter than a nun’s behind! I like to have the freedom to use my devices however I want. Agreed. I won’t buy this either. Against my values too. And yes, no Apple products either. 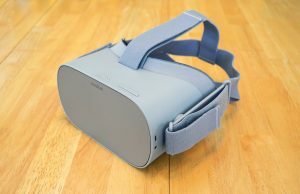 I am 100% sure I will out live the Oculus Store’s Rift version 1 support. Only a matter of time until these supporters find the harsh reality of, Want the new game? 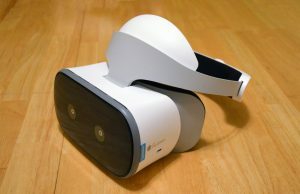 Buy Rift 2.0. Exclusives… gotta love ’em. Not so. Why does SteamVR work? You are choosing to look at an example where exclusivity benefited some games coming out sooner. But you ignore SteamVR completely which has a ton of excellent games as well. 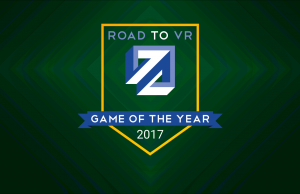 And ultimately SteamVR will be hosting the most AAA VR titles. So All that Oculus exclusivity did was to promote exclusive games. And it was short lived. 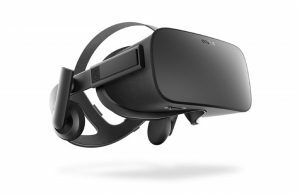 Now and into the future ReVive will be a primary driver of Oculus sales while they maintain exclusivity. 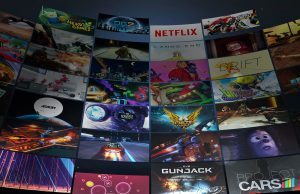 There is no way the Oculus store can compete with Steam in the long run. What defines exclusivity? 100 million console users and anyone who uses apple products don’t seem to mind exclusivity. Come to think of it there is a lot exclusive to Windows OS only. You should stand for something more meaningful. Really great game worth to buy. From yesterday (when I bought it) I have already about 8h of gameplay :) Amazing! Well worth £10, I looked at buying this a while back for full price. This has got to be one of the best VR games I have played so far. 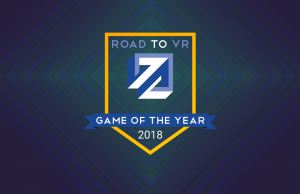 The whole game isn’t in VR but when you are driving it is. It works well like this too. 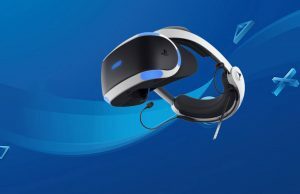 I think games should be both flat screen and VR for maximum profit, for now at least. Very pleased I bought it, you’d be mad to miss it at this price. I use Xbox one gamepad for controls so no worries about you vive owners saying the vive controllers dont work. The rift exclusive rules are horrible, they can keep dirt…. Anyone else with a HTC Vive having difficulty getting Dirt Rally to run with Revive recently ? I finally just gave up frustrated and downloaded an older version via bit torrent, patched the exe file with revive and works like a charm…. seriously, a developer wants us to buy their title because it supports VR via revive for HTC Vive users then goes and breaks that in the latest update? Totally agree. It stopped working for me too recently. Great game, but it’s making people angry because it just doesn’t work right on the Vive. Same with Assetto Corsa. I was sad I missed it when it was on sale on the Oculus store a few weeks back. Glad I did now as it’s even cheaper now. 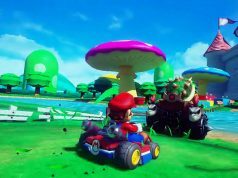 Only played it for a short time which was great but when you go off the track it makes me really motion sick so had to stop playing. Will be going back in small doses to try and build my VR legs as it were. It’s hopefully possible to get used to it from what I have read so will keep trying. I need to take the rest of the night off from VR every time I get motion sick though. Revive used to work, not anymore. I’ve gone through the install steps a million times, flipping thing just won’t start in VR anymore. I wish Steam or Codemasters would put in just a little effort to keep their customers happy. 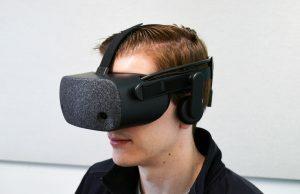 Dirt Rally is awesome, but it doesn’t work without a frustrating hack, and because you need the Oculus software that stupid Oculus store page opens up every time I use any VR app. 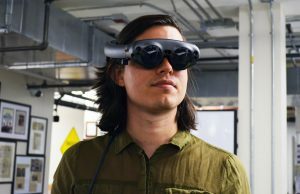 VR is still very much in its infancy. Maybe you should delete such articles when they’re no longer relevant.